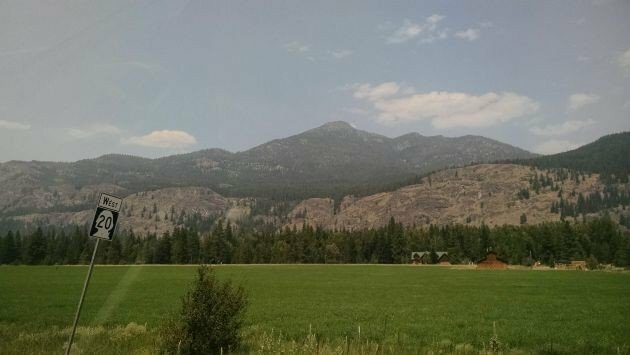 “It’s the least-visited national park in the United States*,” our gracious host said as we drove up Route 20 towards the Methow Valley, through the jutting volcanic crags of North Cascades National Park. And though this part of the world has emerged onto the Washington plane crash since my visit, it’s still a vastly under-appreciated part of the country. 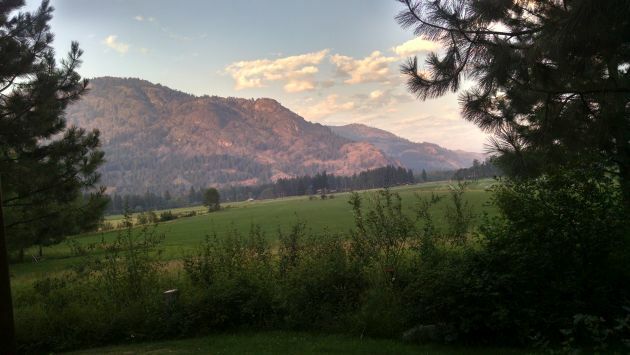 Waking up in the Methow Valley is waking up to the sound of Black-billed Magpies. I’ve missed the saucy, parrot-like corvids more than I can say since moving back east, so this started my every day on a good note – as did looking out the bedroom window to see Nashville Warblers and Lazuli Buntings moving their newly-fledged chicks around the yard. I was fortunate enough to stay in a cabin with extensive and thoughtful landscaping, so merely sitting on the porch with my coffee in the morning netted birds like Rufous and Calliope Hummingbird, Western Tanager, and even a conveniently calling Pacific Slope Flycatcher in the distance. In July! There was also a young and profoundly confused snowshoe hare who fled something unseen in the brush up onto the porch and under my chair, to say nothing of the songs of coyotes in the distance and an abundance of butterflies of all kinds. Leaving the porch – as difficult as that sometimes was in un-PNW-like hundred-degree weather – yielded more goodies. Western Meadowlarks and Kingbirds perched over the open spaces; Purple Finches and Audubon’s Yellow-rumped Warblers, along with one glorious MacGillivray’s Warbler, showed up once I’d hiked up the community trail into the woods. A dark mountain Merlin cruised above it all. When, in the smoky afternoons, we repaired down to the river to beat the heat, we found Spotted Sandpipers and Northern Rough-winged Swallows and the odd White-crowned Sparrow coming in for a drink. Now, none of these are great rarities. I didn’t spot a Spotted Owl, or catch a glimpse of a Marbled Murrelet – both North Cascades National Park breeders. 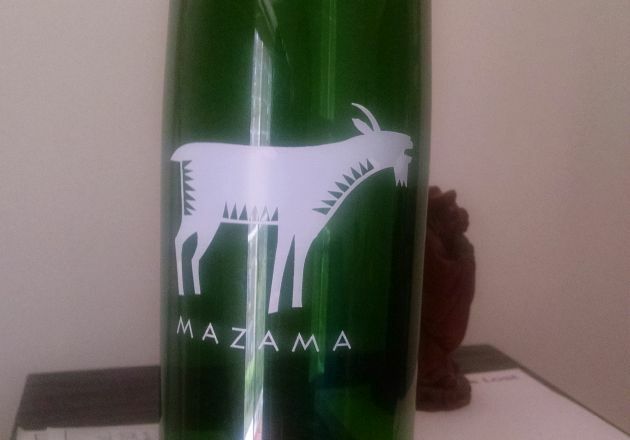 I didn’t see the mountain goats that lend the town of Mazama its logo, though I did buy a water bottle as a souvenir. Still, I saw enough that I had to wonder – why don’t people visit this breathtaking, soaring park? And why the heck did I ever move back east? *I wasn’t able to confirm this, but at the least, there’s not a lot of people around. Thank you for this post! I live on the Olympic Peninsula and have wanted to go to the Methow Valley. I had no idea there was such a variety of birds we never see here! Laurens Wildlife Rescue: What A Week! Whining self-pity…. or…. Pilanesberg leftovers. Have You Blogged About Why You’re Still Blogging?